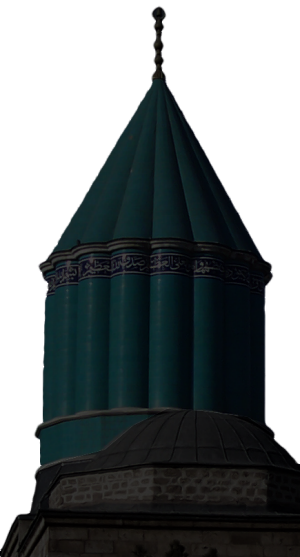 International Mevlana Foundation has been founded in Istanbul in 1996 with moral support of late Celâleddin Bâkır Çelebi. The purpose of the fund is to conduct researches about the great thinker, scholar and poet Mevlâna Celâleddin-i Rûmi, his works and thoughts and carry them over to the coming generations all around the world. Come close... closer... even closer! How long will this hindrance last? What is this separation between you and me? We are the light of God, we are God‛s mirror. So why do we struggle with ourselves and with one another? Why does one light escape from another? Come, release yourself from this ego. You are an ocean, you are an ore. There are many languages but all are the same meaning. Water in different cups becomes one when the cups are broken and they run as one. International Mevlana Foundation offers consulting service for Mevlana and Mevlevi gatherings, programs, books and artistic works to denote the thoughts and teachings of Hz. 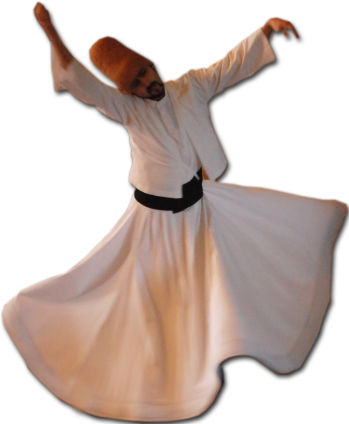 Mevlana. In 2009 our foundation reached the criteria for accreditation in UNESCO. At present, the president of our Foundation is Mr. Faruk Hemdem Çelebi (22nd grandson of Mevlana and the current Çelebi), and the vice president is Mrs. Esin Çelebi Bayru (22nd granddaughter of Mevlana). © 2010 International Mevlana Foundation. All rights reserved.